Hello, weekend! It's such a beautiful snowy Saturday but unfortunately I have a million and one things to do today. You guys enjoy it for me ok? Lots of puppy snuggles, hot chocolate, and Netflix required. Stay warm & stay safe my friends! 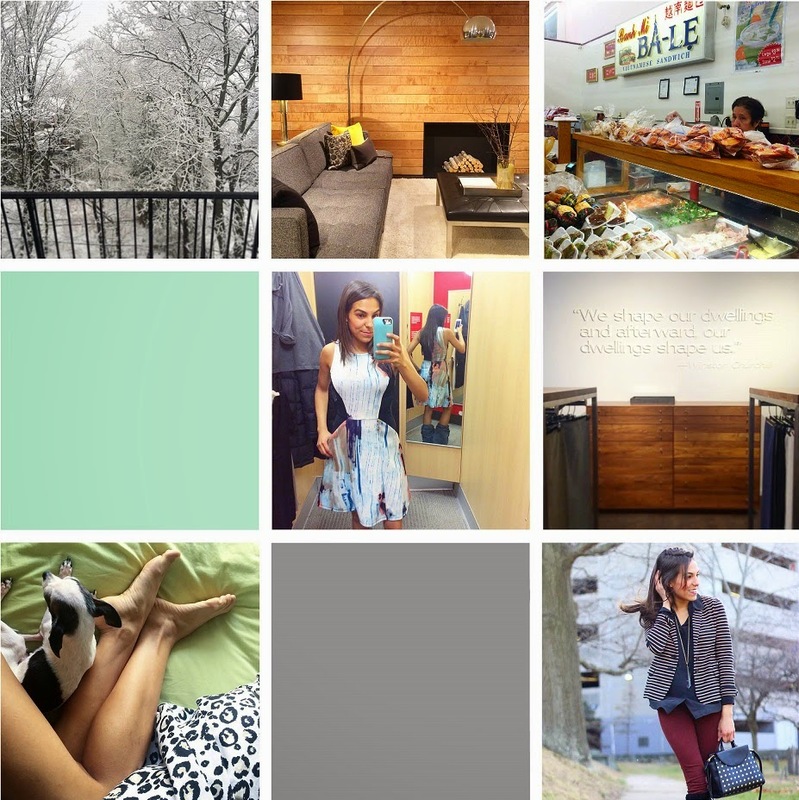 For scenes from my weekend follow along with me on Twitter, Instagram, Pinterest, & Facebook!